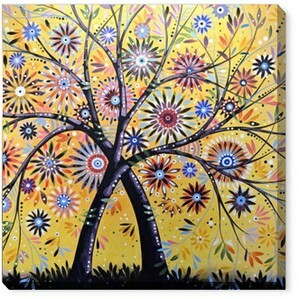 Our 16"x16" canvas adds a "wow factor" to walls! Use it above bedroom dresser for a touch of creativity! With plenty of canvas space, print a unique photo collage by combining photos and artwork.